The music of the internationally famous pop group ABBA has found its wayto the Broadway stage and serves as the centerpiece of this highly accl aimed show. 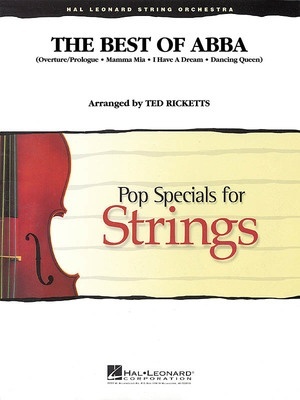 Ted Rickett's arrangement several of ABBA's best songs from the production. Overture/Prologue, Mamma Mia, I Have A Dream and DancingQueen.